As we reported in the June edition of Rock the Earth Notes, Rock the Earth entered into a summer-long partnership with our friends in The Wilderness Society (TWS) to protect some of Colorado’s most iconic places. Among the most recognizable landscapes in the state, the Continental Divide in Colorado’s Central Mountains encompasses many of its most cherished mountains, forests and valleys in several key areas of Summit and Eagle counties. Iconic landscapes like the Holy Cross and Eagles Nest Wilderness Areas lie at the heart of the region, but most of the surrounding public lands remain unprotected and at risk. It’s time to secure new areas of wilderness for the next generation. Serving as an outdoor “playground” for the Front Range, these amazing and wild Colorado landscapes sustain recreation resources, protect critical watersheds, preserve important wildlife corridors, and strengthen the region’s tourism economy. Over the course of five and a half months, Rock the Earth volunteers were able to educate thousands of Colorado concert goers about these amazing areas that deserve permanent protection. Over 3,000 people signed the petitions at 60 shows asking for action on this issue, making the campaign one of the most successful in RtE history. We thank ALL of you for your support! The work, however, is not over yet. We are still waiting for Senator Bennet to introduce a companion bill in the Senate, and for the two bills to make their way through the legislative process. 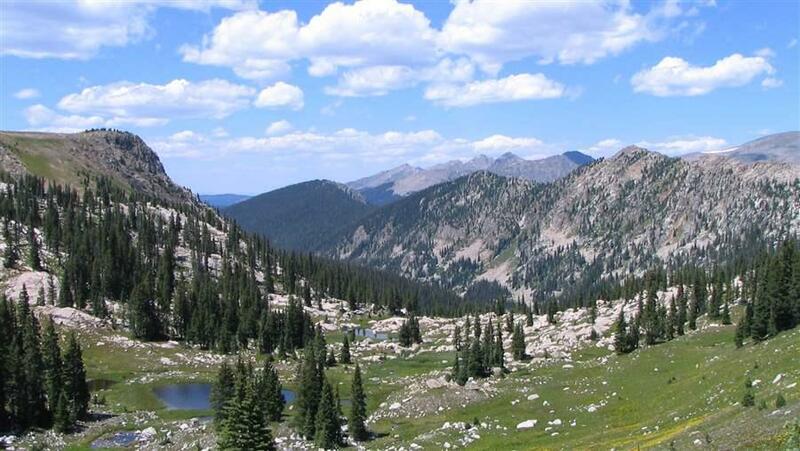 Please support efforts to ensure the future of Colorado’s Continental Divide. To help us protect these remarkable areas visit https://rocktheearth.org, where you’ll find the latest information on these efforts. In addition, please contact Senator Bennet and Congressman Polis and let them know you support their efforts to protect the Central Mountains.